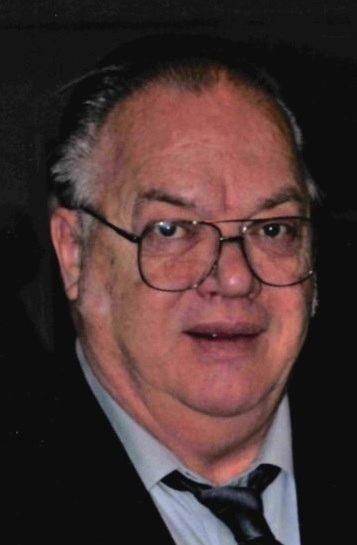 Wayne Hemerick, age 73 of Zimmerman, passed away surrounded by loved ones on January 27, 2019. He will be deeply missed by wife, Ginny; daughters, Lisa (Tom) Laurent and Laura (Darren) Voorhees; step-children, Bill Geagan and Heather Geagan; grandchildren, Andrew Laurent, Marie Voorhees and Grace Voorhees; step-grandchildren, Dr. Nicholas Geagan, Alec Hansen and Alina Hansen; siblings, Lois Thedens and Loren Hemerick; nieces and nephew. Preceded in death by first wife, Jan; two brothers, Willis and Norman; and sister, Juanita Polly; nephew, Stephen Hemerick. Visitation will be held on Monday, February 4, 2019 from 4-7 PM with memorial service at 7:00 PM at Dare’s Funeral Home, 805 Main Street NW, Elk River, MN. Interment will be at Orono Cemetery at a later date.